At Aus-Sino Trade Alliance, we strive to respond to market needs of Australian beef with tailor-made solutions and high quality products. With direct and complete control over the livestock supply chain, our unique business model provides our customers with a truly one-shop shop experience where we follow up with you every step of the way. We value livestock traceability – live cattle are individually traceable from sourced country to destination and we make sure our customers understand every step of the process of livestock traceability. We understand the market of live animal export trade – using reliable data and develop our marketing strategies correspondingly. We understand that the clients are looking for a reliable supplier of quality Australian beef who understands the necessity for consistency in quality beef products delivered. We work with our customers to translate their product needs into specifications that ensure a uniform Australian beef eating experience that can be delivered on a reliable timetable. Our goal is to exceed our customers expectations for quality processed Australian beef meat and products. Our quality Australian live cattle are sourced from Australian farms and producers who practice stringent live cattle export health and welfare programs ensuring the health and wellbeing of hormone and disease free beef cattle. 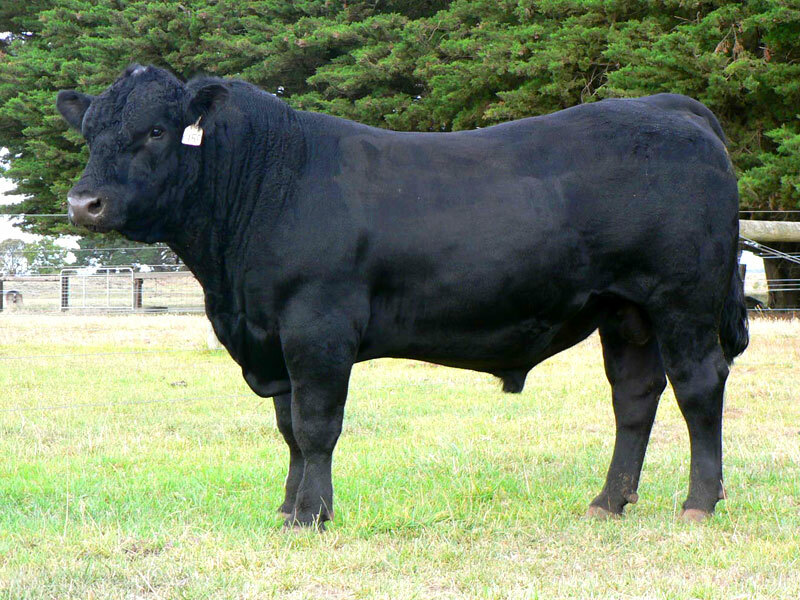 Whether it is a specific age-range or breed of Australian beef cattle, we are able to select the right and quality beef cattle for your requirements in Australian beef. Australia and China both have comprehensive regulations for the transport and care of live animal export trade. We are committed to best practices for livestock handling and are audited on our transport and handling of beef cattle based on these regulations in live animal export trade. Once the livestock arrives at its destination and have been discharged from livestock quarantine, the beef cattle are transported to our own cattle quarantine facility and feedlots in Donghai county. The live cattle will be inspected by the Inspection and Quarantine of the People’s Republic of China (AQSIQ) to ensure no risk of disease or other related issues are present during livestock shipping in the imported beef cattle from Australia. Based on current supply needs of quality Australian beef for our customers, we process on a regular schedule to ensure that customer needs for fresh and quality Australian beef and products are met. Using our team’s extensive knowledge in Australian sourcing live cattle to meet specific client specifications, we are able to source export ready and approved quality beef cattle from across Australia. As the company expands, we will be using our own cattle breeding stations to ensure consistent supply of Australian live cattle throughout the year. Established as China’s first large-scale Australian live cattle import channel, we stand at the forefront of China’s livestock import and export market in live cattle trade. Our direct and controlled supply chain ensures maximum quality control over our beef products and services. We are confident in our selection of Australian livestock and processing abilities to meet the needs and expectations of our clients in quality Australian beef meat. We process our quality beef and cattle using the most update imported technology and machinery to ensure animal welfare that adhere to ASEL (Australian Standards for the Export of Livestock) and ESCAS (Exporter Supply Chain Assurance Scheme). The technological advantages in our processing stage of cattle trade enable us to produce exceptional quality of Australian beef products efficiently and meticulously with strong controls over costs. We are also confident that our products will meet the needs and expectations of clients for processed quality Australian beef products. We are also able to produce to tight product specification and deliver auditable quality assurance throughout the processing lifecycle in supply chain that provides comfort around food safety and traceability. Incorporating Australia’s livestock traceability system for beef cattle, each of our live cattle are individually tracked throughout the supply chain. From the breeding and feeding of the beef cattle, and also from transportation to the processing of our products during livestock shipping – we have detailed records of every stage to guarantee our customers a worry-free experience in cattle trade. 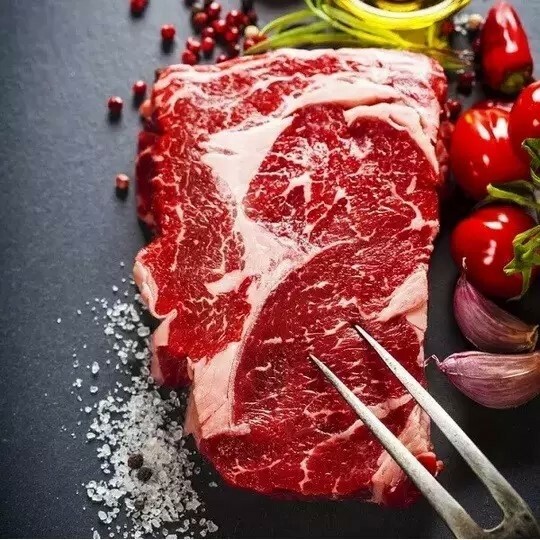 Aus-Sino has established itself as a reliable provider of fresh processed beef and beef products for the eastern seaboard of China. With its strategic location between the major cities of Shanghai, Beijing and Nanjing, the company can offer same-day service to clients throughout the region. Not all beef is created equal. The selection of livestock with the right genetics and finish is critical to delivering a consistent quality beef product. We start at the beginning of the process, first understanding how the beef will be used to develop a cut specification and meat grade that we then use to define exactly the type and numbers of animals to meet this need. From steak-house grade Angus sirloin to stew beef for cold winter feasts, our beef delivers taste and texture to complete your meal. Our state of the art processing facility, a first for China, enables us to provide a pasture to table level of traceability for all products we produce. 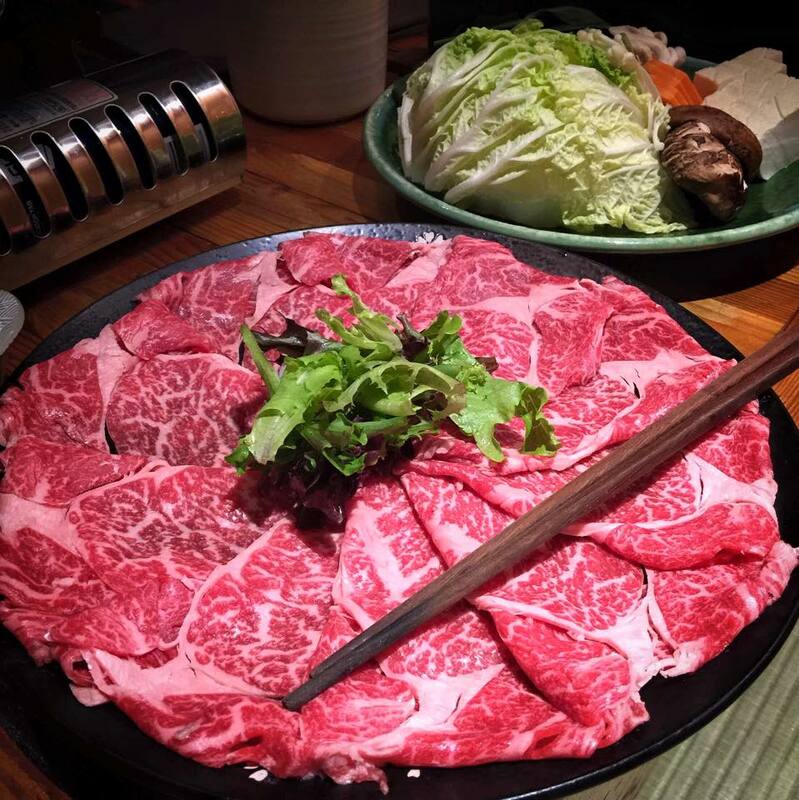 From the most expensive grass-fed Angus steaks to the staple hot-pot beef, Aus-Sino can deliver. Bulk pack beef is available to the wholesale market, either in chilled or “hot/wet” form. Our processing plant has the capability to turnout bulk packed vacuum sealed primal cuts or refined individual tray presented steaks. Once your order is received at our offices, our team of skilled meat processors work with the sales team to ensure that the delivered product meets your needs at the time you need it. Offal – A popular staple in many forms of traditional cooking, our plant can guarantee the freshness of all the products we produce. Using hormone free cattle feed on Australian grasses and grains, our products are free from major harmful chemicals and contaminants that can affect local beef cattle. 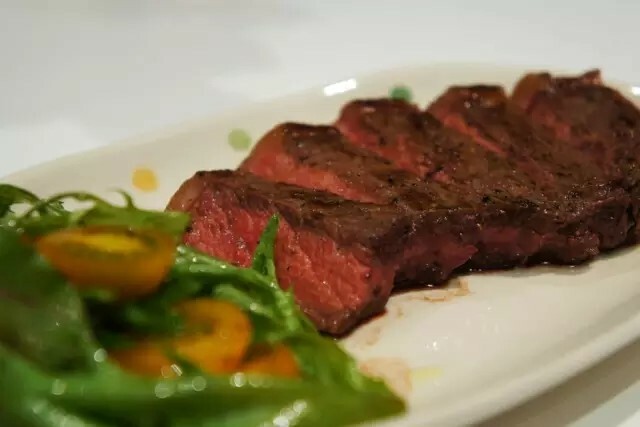 With import restrictions on many forms of offal, we are now able to offer a full range of these to select restaurants in the Shanghai/Beijing regions. Other products – from hides to keratin to collagen, our sales team can help you to source fresh product throughout the year. Processed and delivered to your specifications, our commitment is reliable supply and delivery. As a full processor of beef, we are looking to developing our own line of fresh and frozen products for retail consumption. Our state of the art cold processing line will be joined by a new high-tech automated food preparation line in late 2017 enabling us to develop and deliver pre-packaged meals and gift packs. As part of our service, you can use your own labels, recipes and our beef in this facility to offer the best in fresh beef meals. Confused on the best way to prepare beef? Visit our learning centre and see how different cuts can be prepared to take best advantage of their individual characteristics. Learn new recipes and cooking methods from our instructional displays and taste the different styles in our restaurant. Red wine is a great accompaniment to any beef dish and at our experience centre you can sample a variety of International wines that will work well with the dishes you select.